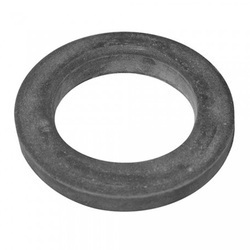 We are leading manufacture of Sponge Rubber Gaskets. We manufacture wide range of Silicone Sponge Gaskets under the Brand name AIRXPA TOOLS. Hardness: As Per Customer Required. Thickness: As Per Customer Required. Size: As Per Customer Required. Shape: As Per Customer Required.